So, you’ve been hunting high and low in the tough Auckland housing market and you’ve finally found a property you like. Now what? People buy and sell homes for a whole number of reasons. Maybe they’re younger and starting out of their own for the first time. House prices continued to rise during the three months to April, according to latest figures from QV. 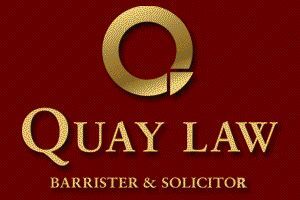 01 Mar Selling a Residential Property – What is involved? 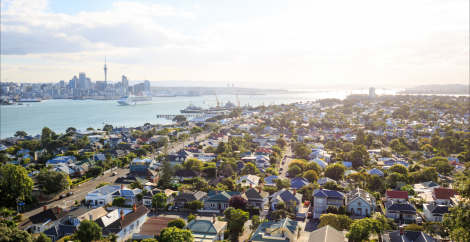 Are you selling a residential property in New Zealand and wondering what the process is involved with your property sale? Auckland lawyer Ian Mellett discusses some of the matters that you need to be aware of following the introduction of the Unit Titles Act 2010.